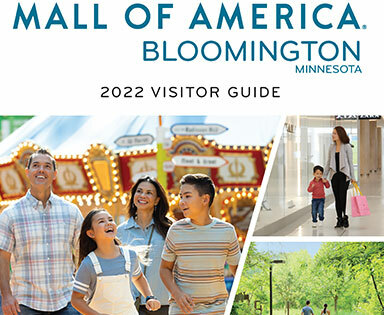 Find 520 stores to shop, 50-plus dining options and attractions for all ages at the largest retail and entertainment destination in North America. 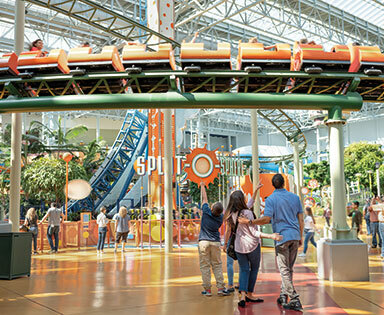 Save up to 30% on top Mall of America® and Minnesota attractions with The Big Ticket™ Adventure Pass! 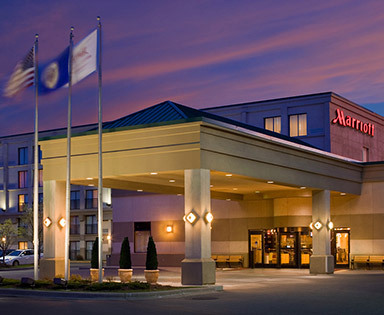 Plus, stay central to all the fun at one of Bloomington's 43 hotels. 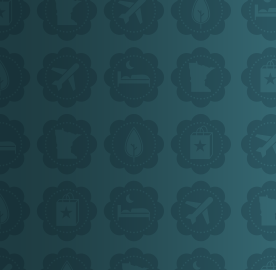 From gourmet restaurants to casual cafes, Bloomington and Mall of America offers more options for every budget and palate. 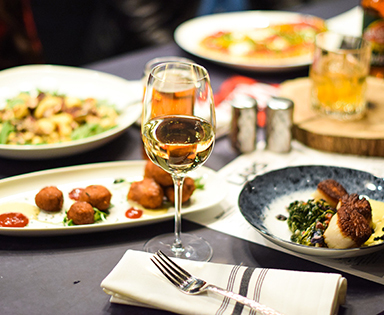 We're a foodie's paradise! 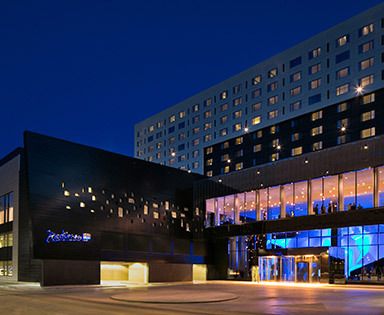 Enter to win $1,000 or MOA hotel package! 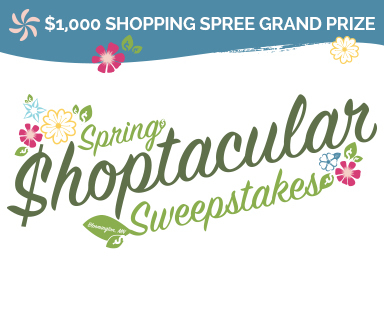 One lucky winner will receive a grand prize $1,000 Mall of America® VISA® gift card and ten winners will receive a Bloomington hotel stay, attraction tickets and a $100 VISA® gift card. 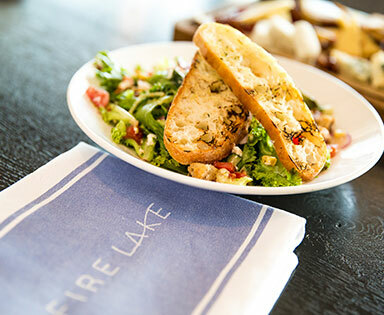 Imaginative twists on timeless classics make FireLake Grill House & Cocktail Bar at Radisson Blu Mall of America a stunning dining destination. 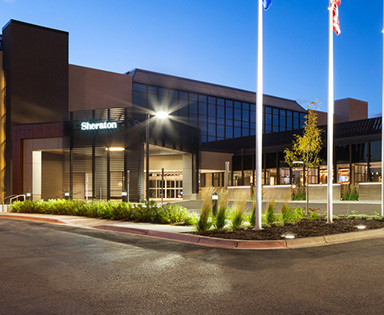 Discover a suburban dining experience with an urban feel. 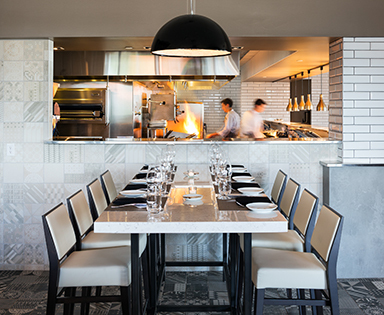 Relish in a dynamic farm to table Minneapolis experience at Cedar + Stone, Urban Table located at JW Marriott Minneapolis Mall of America. 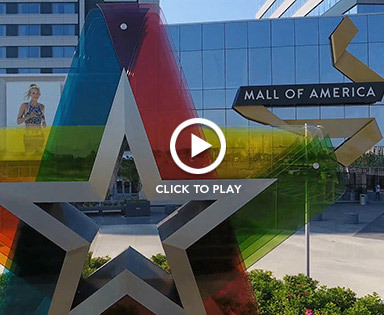 Fresh, Vibrant, American sums up CRAVE Mall of America. 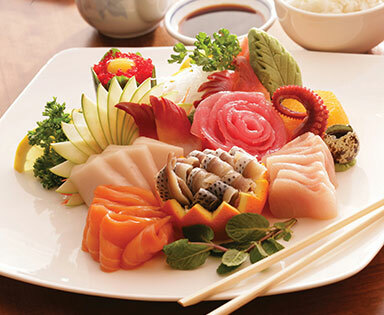 The freshness of the ingredients and the careful preparation has resulted in a menu of diverse, delicious items. 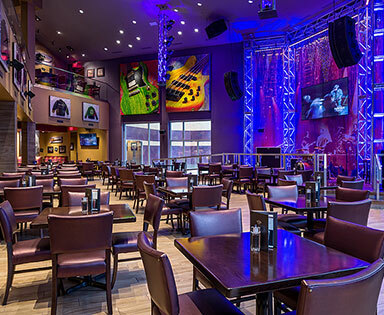 Located inside of Nickelodeon Universe®, Hard Rock Café fuses the excitement of Mall of America® with the energy and vibe of the Hard Rock brand. 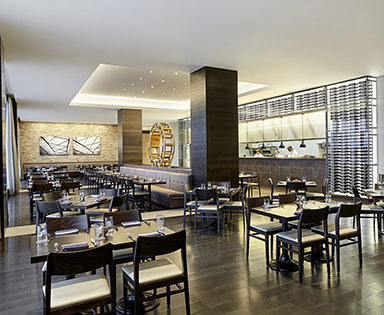 Lela Restaurant has a laid-back, fun atmosphere with an overall theme of Intriguingly Simple - captivating design and menu, yet simple and comfortable. LARS Bar & Restaurant offers modern American dining with a focus on Minnesota classics, infused with a twist. 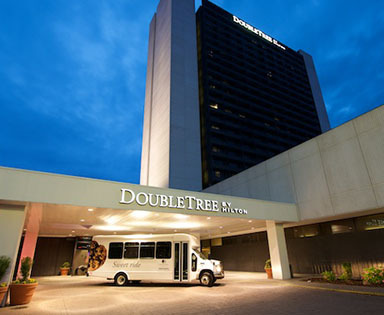 A delicious meal during your Bloomington stay. 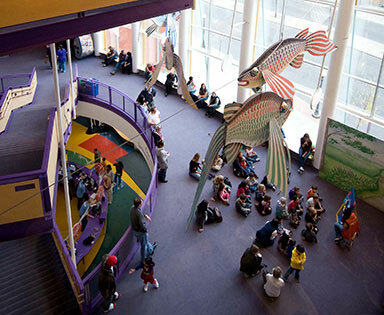 Imagination and fun collide at the Minnesota Children's Museum where kids play more. 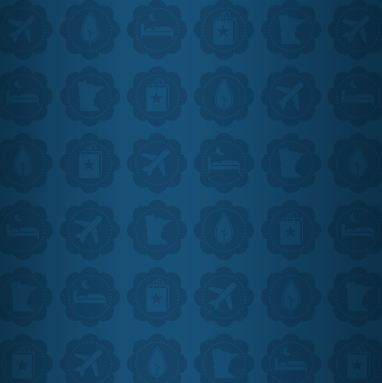 Adults do, too. 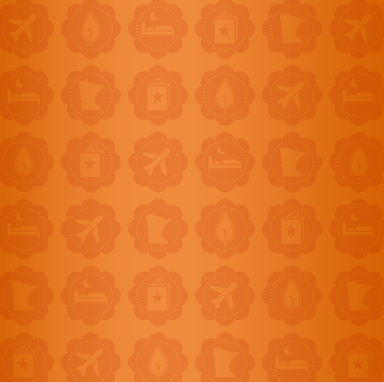 Plan your visit and learn about current exhibits. 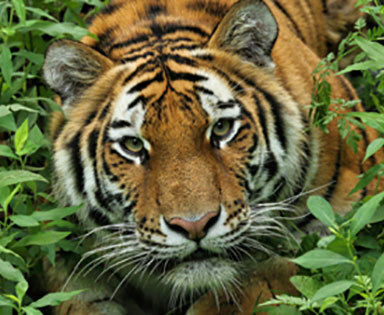 There’s always something wild to explore at the Minnesota Zoo. 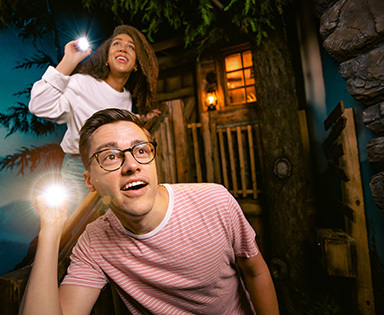 Experience the new Close Encounters program providing guests with one-on-one interaction with zookeepers, training demonstrations, and more! 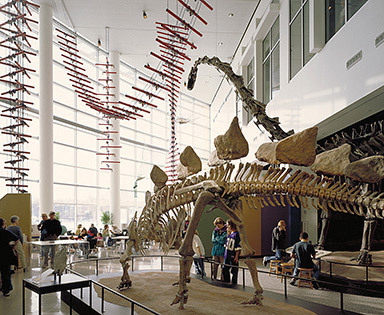 There is so much to explore at the Science Museum of Minnesota. Experience and learn how our world works through our hands-on exhibits. 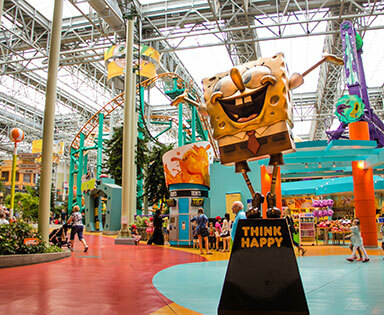 Visit the country’s largest indoor theme park located in the heart of Mall of America®. 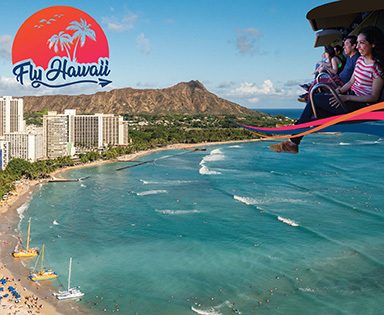 With nearly 30 rides and attractions, there’s excitement for all ages. 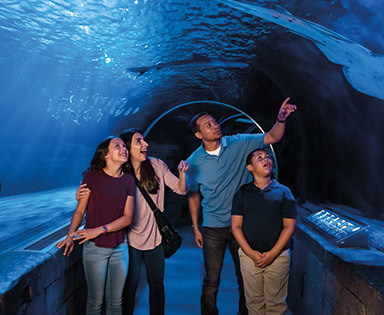 See all the fun Mall of America®, Nickelodeon Universe®, and SEA LIFE® Minnesota Aquarium have in store for you through a kids' point of view. 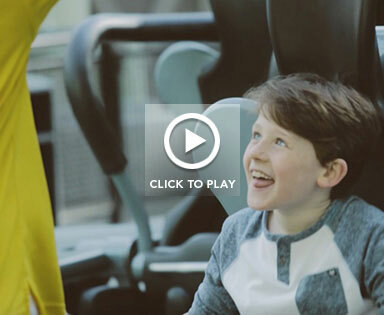 The Big Ticket™ is a 3-day bundled attraction pass that provides up to 30% savings on Mall of America and Twin Cities attractions.